That’s when I realized a river can be replaced by clouds. A river where water flows and clouds that rainwater. 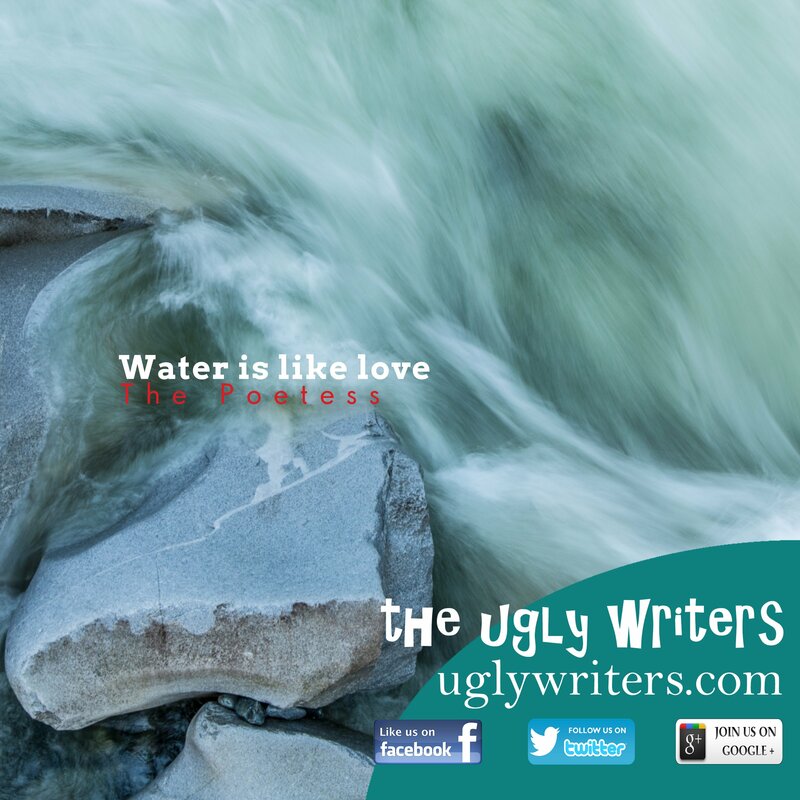 Water – like love – leaks anywhere.